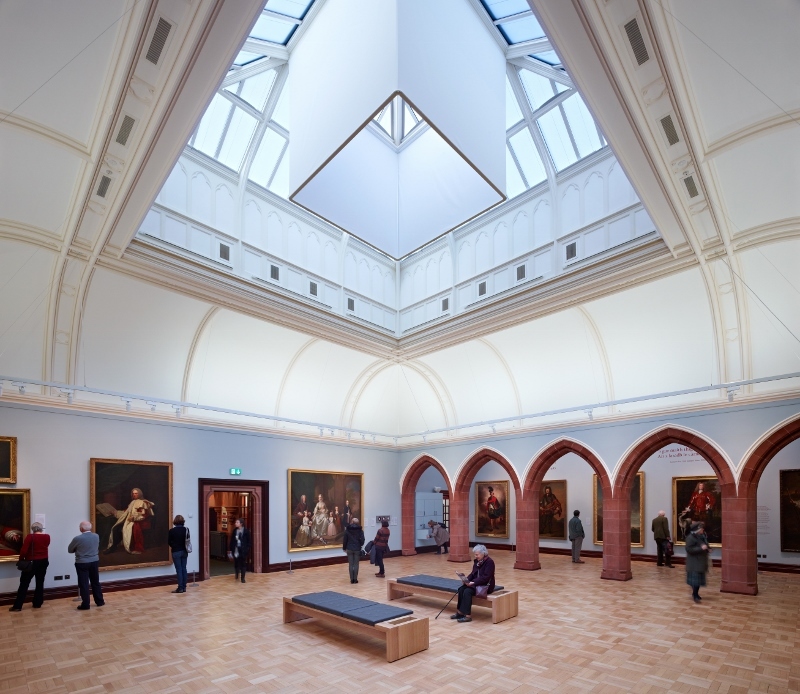 The project related to the refurbishment, upgrading and alteration of the Scottish National Portrait Gallery in Queen Street, Edinburgh. 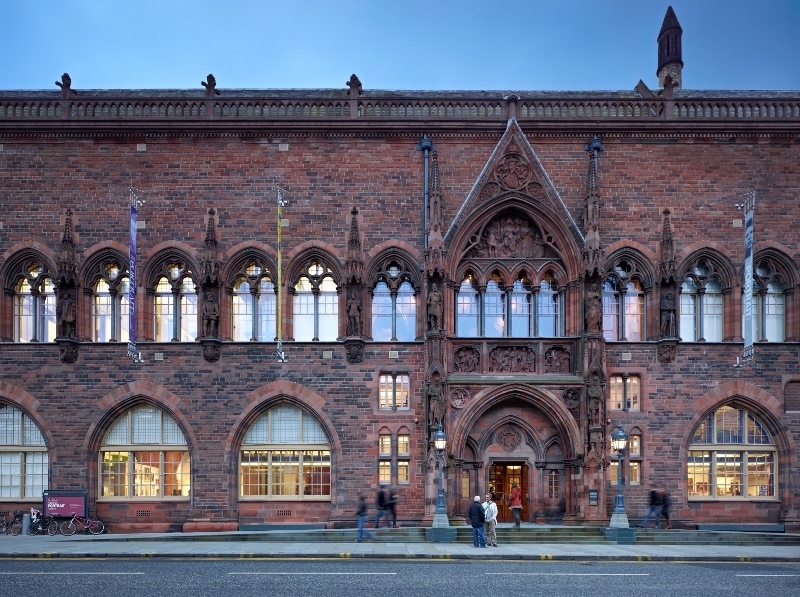 The Grade A listed neo-gothic red sandstone building, which was designed by Sir Robert Rowand Anderson and was constructed in the late 19th Century, prior to the refurbishment and restoration works housed a storage area for the National Museum of Scotland and the Scottish National Portrait Gallery. 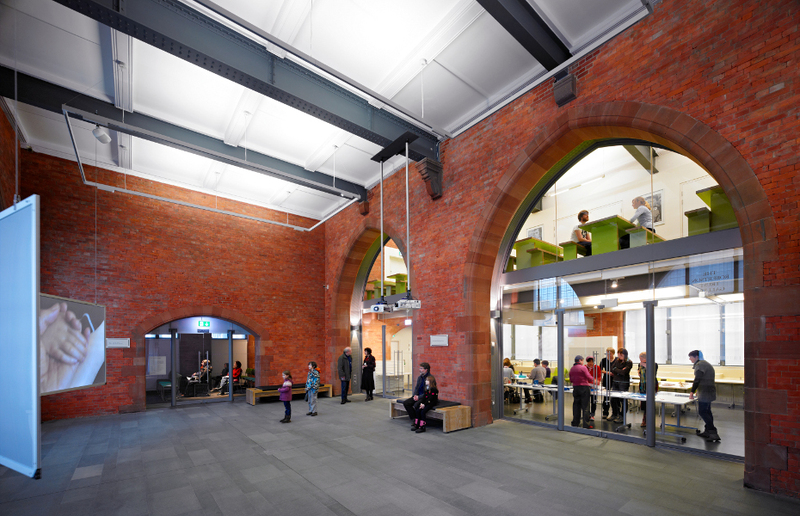 The building has been brought to life by opening up the front entrance areas, giving a much more welcoming feel on arrival. 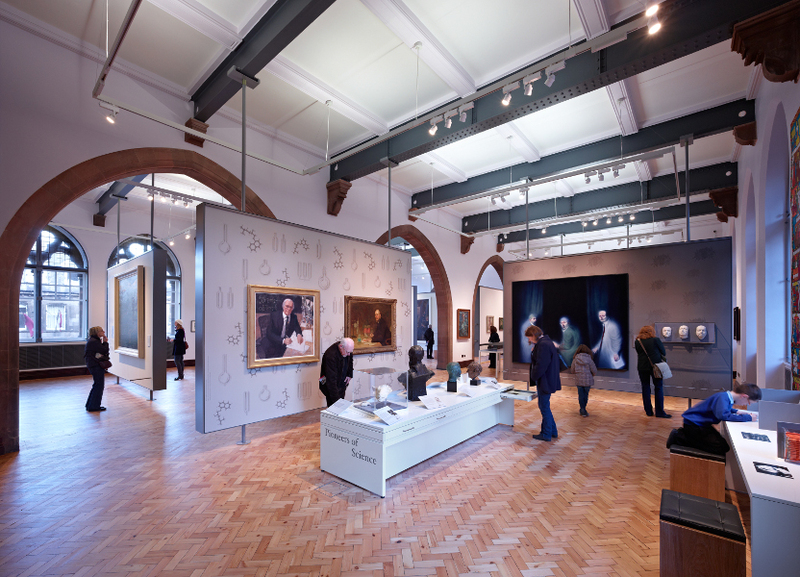 It included the installation of new mezzanine areas in exposed steelwork that contrasts with the original brick and stone finishes within the gallery areas. 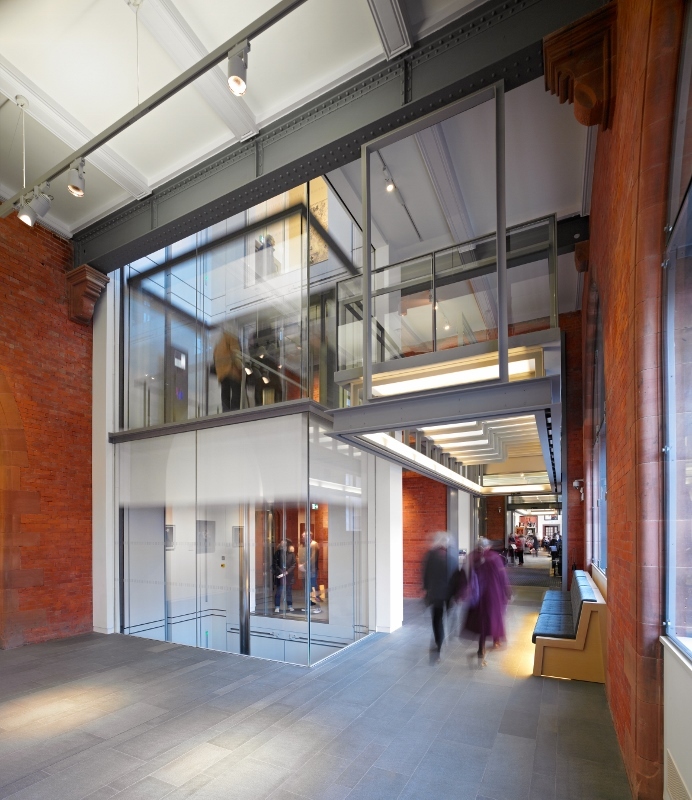 It also included a bespoke glazed 30 person lift, which rises smoothly on a single hydraulic ram to allow visiting parties to enjoy the building without the need to climb the many flights of stairs within it. 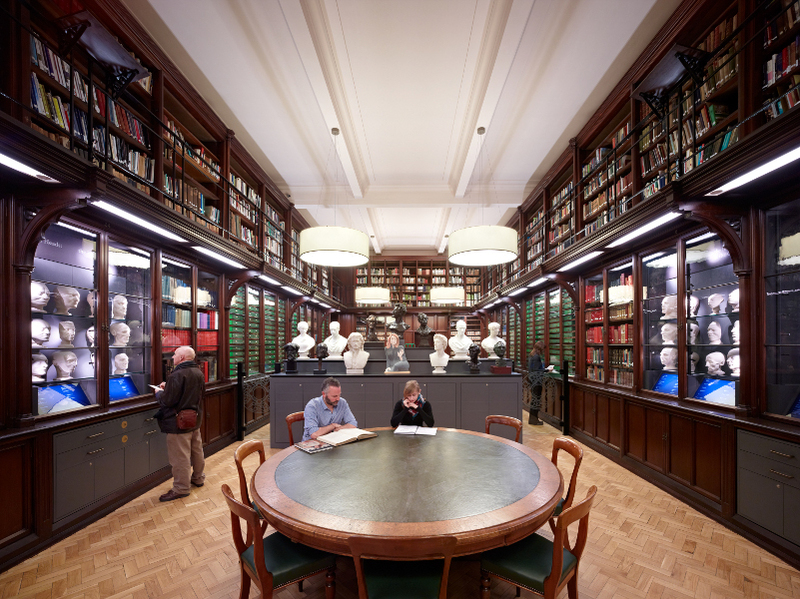 The roof over the west side of the building was removed in its entirety and replaced with a new steel trussed structure, The idea was to reinstate the original roof which had been previously replaced after suffering fire damage. This required the implementation of a substantial temporary support and restraint system to allow the building to be safely altered.